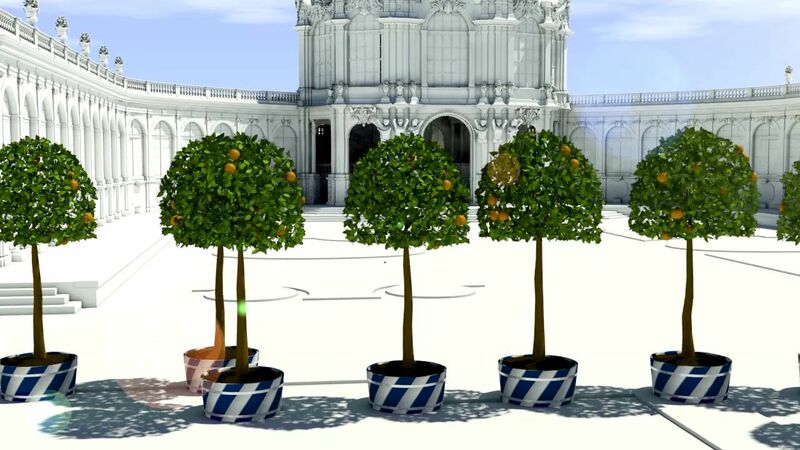 Orangensommer in the Dresdner Zwinger – adopt a tree sponsorship. The Dresdner Zwinger was planned and built as an orangery by August the Strong. Over the centuries this tradition sunk into oblivion due to alterations and further developments. 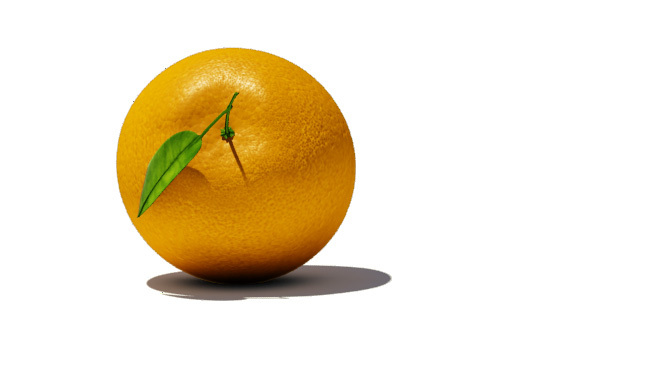 Now the oranges want to return to the Zwinger again. 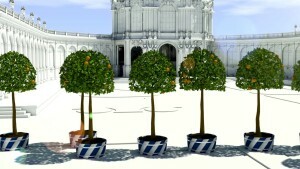 For this purpose the Schlösserland Sachsen has launched an initiative where you can adopt a tree sponsorship to turn the Dresdner Zwinger back to an orange grove. 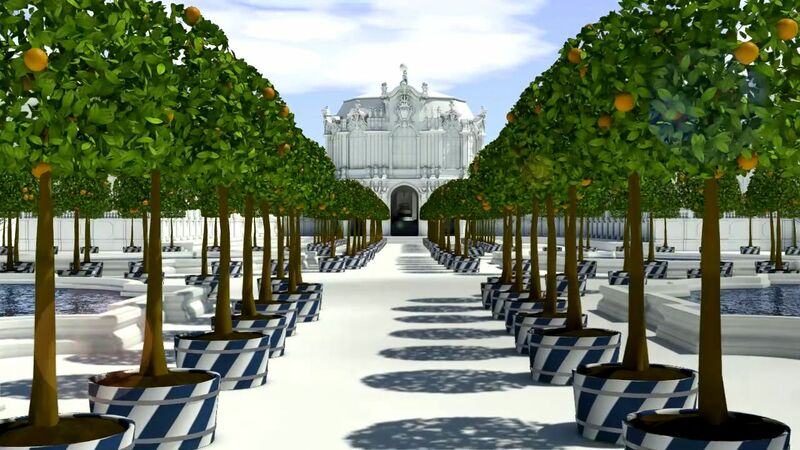 In collaboration with the Dresden Fernsehen a film was created for the associated campaign which shows the history of the Zwinger as an orangery. 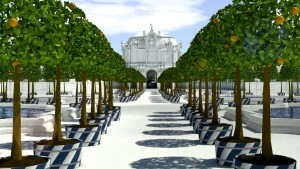 At the same time the film is advertising for donations and informs about the future facilities of the Zwinger courtyard with orange trees.